Ever since its opening March 29, 1974, Finch has served as the northern terminus for the Yonge line. It’s one of the busiest stations in the network, servicing nearly 100,000 passengers each day. That’s a lot of people! The station is a twisty and ofttimes barbarous maze, plagued by lengthy corridors and entrances in haphazard styles, leading to the station’s various sections as well as to the abutting office towers, condos, and the Finch Bus Terminal. There’s a swirling, shambolic atmosphere to the facility, with its constant, almost dizzying ebb and flow of people hurrying off in different directions. 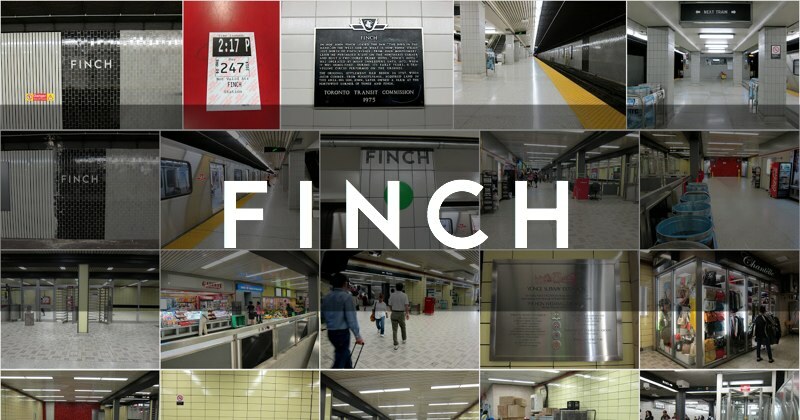 When I first moved to the city many years ago, within my limited, subway-constrained mental model of Toronto, Finch represented the mysterious outer limits of urban exploration; to venture beyond it was nigh unthinkable. To be honest, I’m not sure much has changed for me. I guess the extension to Vaughan will expand my horizons. Rhythm of Exotic Plants, by Krystyna Sadowska. A bit of a head-scratcher. Opposite the main fare entrance gates, on the mezzanine level, hangs the large metal sculpture by Polish artist Krystyna Sadowska, Rhythm of Exotic Plants. Donated by Rio Algom to the TTC, the abstract bas-relief was actually created in 1965. Personally, I struggle with abstract art such as Sadowska’s. What do you think of the piece? What meaning do you believe it holds? Its placement in the context of Finch puzzles me—not that I’m complaining; it would be gratifying if more corporations commissioned and donated art for public display. I’d like to know more about the circumstances of its creation and subsequent donation — why did Rio Algom have it made? Why did they part with it? 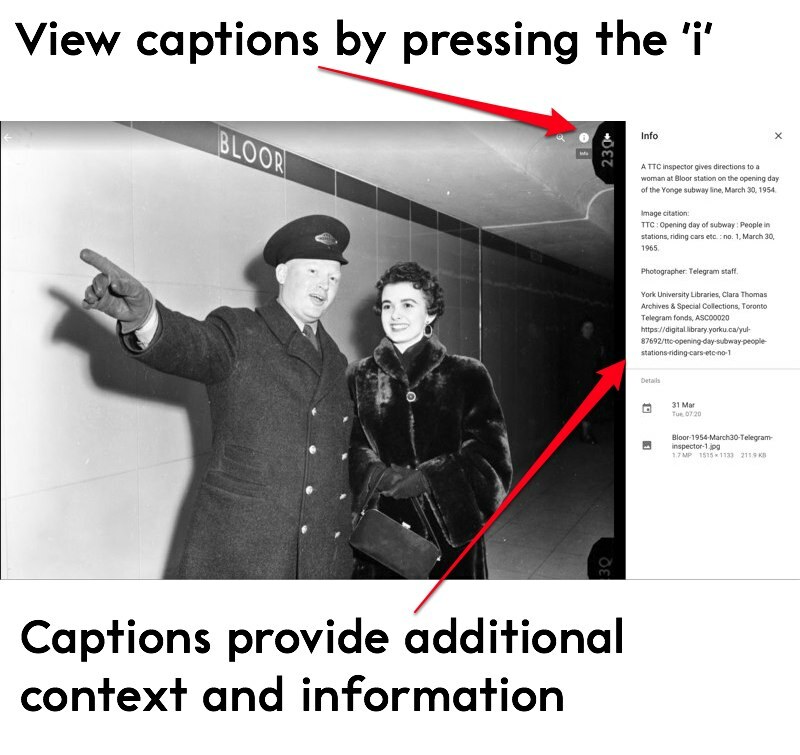 What led to the Commission mounting it at Finch? If anyone knows, feel free to comment. Elsewhere in the mezzanine, there’s also a commemorative plaque from the opening (thanks Mel Lastman), and at the subway platform level you will find a plaque describing the historical beginnings of the area. Finch is named for John Finch, the innkeeper whose two-storey hotel operated at the northeast corner of Yonge and Finch until 1873. A parkette immediately east of the station’s bus platform commemorates the site of ‘Finch’s Hotel’.